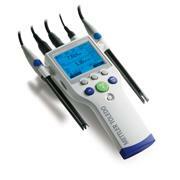 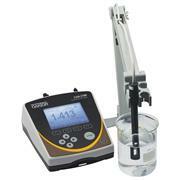 …the best available method for measuring sodium ions. 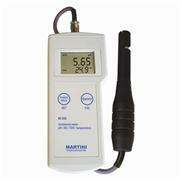 They are less expensive than solid state or dry sensing membranes and still offer a high degree of accuracy and responsiveness. 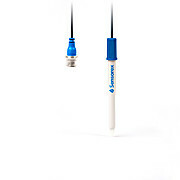 Electrodes measure 12 mm diameter x 145 mm length and are equipped with a one meter cable and BNC type connector. 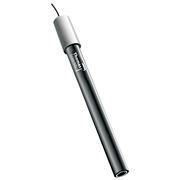 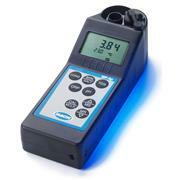 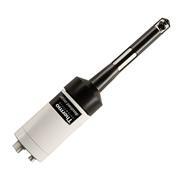 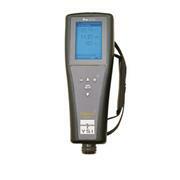 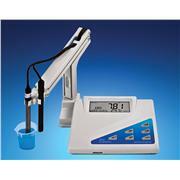 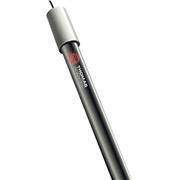 pH2200 spear tip pH sensor, specially designed to penetrate semi-solid surfaces for effective pH measurement. 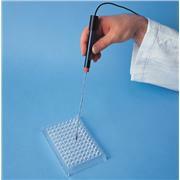 Assembled with a bio-friendly Ultem® body, making it safe for use in food and soil. 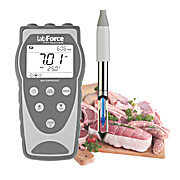 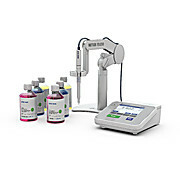 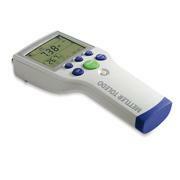 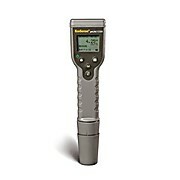 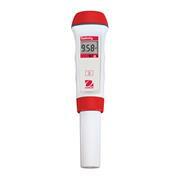 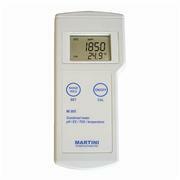 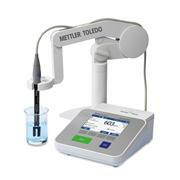 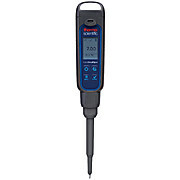 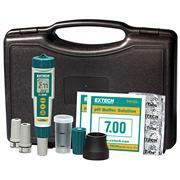 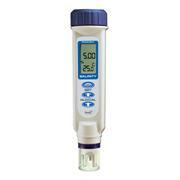 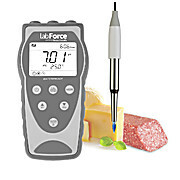 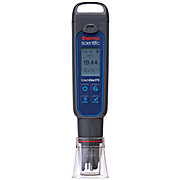 Use with any pH meter accepting a BNC connector.